Staff members at every Illinois nursing home are required to follow plans of care including interventions designed to minimize additional injury or harm to the resident. Unfortunately, not all nursing homes adequately train the nursing staff to follow these procedures and protocols, which is often detrimental to the health and well-being of the patient. Rosenfeld Injury Lawyers LLC represent nursing home residents who have suffered harm by their caregivers while residing in Illinois skilled nursing facilities like Marigold Rehabilitation and Healthcare Center. As a part of the Peterson Health Care System, the Center provides nursing care, memory care, Alzheimer’s care and the Peterson Pathways Rehabilitation Program. 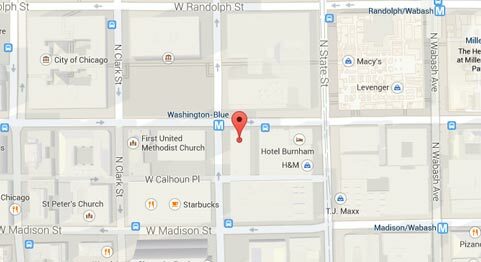 To ensure families are fully informed of the level of care each nursing home offers their patients, the federal government and Illinois routinely update their nursing home database system. This data reflects a complete list of filed complaints, safety concerns, health violations and opened investigations that can be found on numerous websites including Medicare.gov. 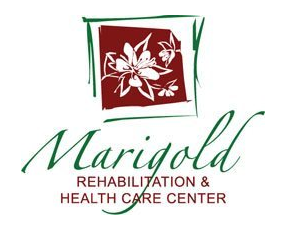 If you suspect your spouse, parents or grandparents has had any sign or symptom of abuse, mistreatment or neglect while residing at Marigold Rehabilitation and Healthcare Center, it is crucial to contact Rosenfeld Injury Lawyers LLC immediately. Our skilled Galesburg attorneys have years of experience in representing victims of mistreatment, neglect, and abuse. We urge you to contact our Knox County elder abuse law office today at (888) 424-5757 to schedule your free, no obligation comprehensive case review. Make no payment upfront for our legal fees which are paid only after we have successfully resolved your case by winning at trial or negotiating an acceptable out of court settlement on your behalf.